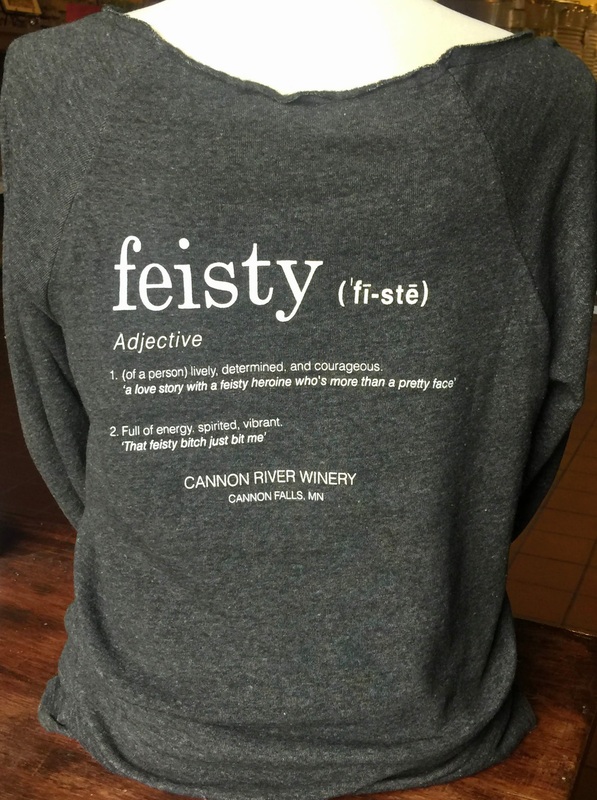 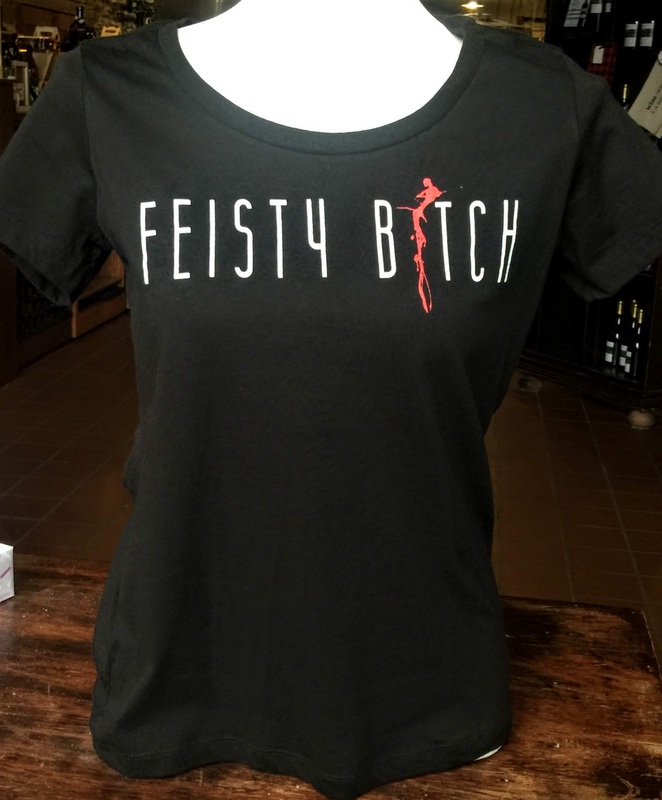 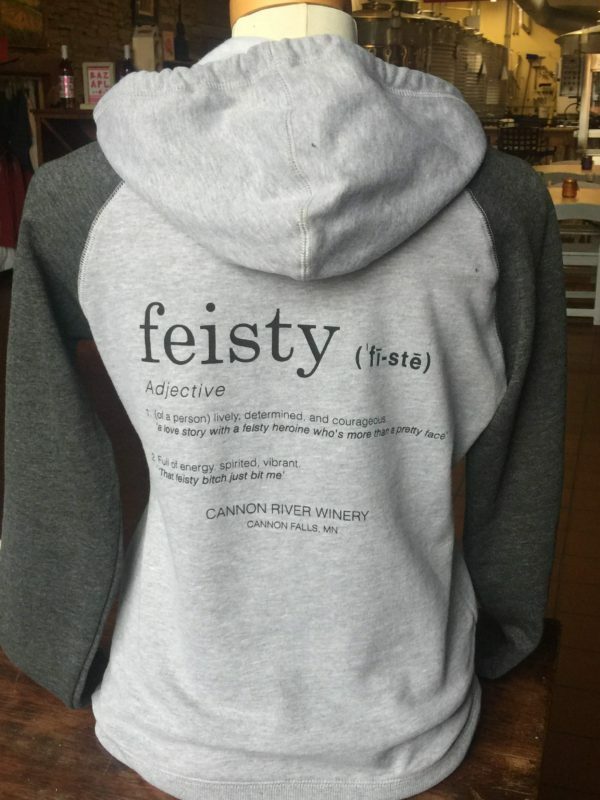 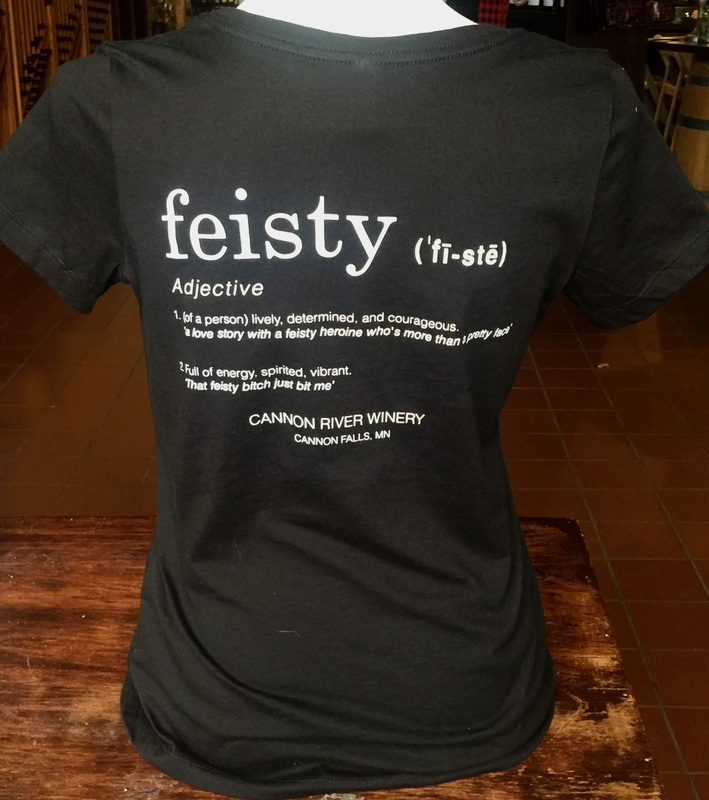 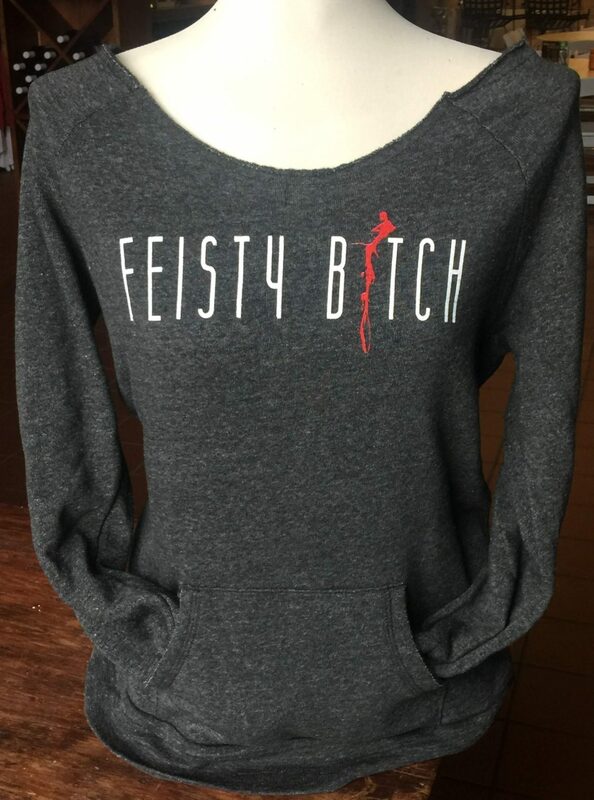 Flaunt your Feisty with this cotton/poly blend, raglan sleeve hoodie! 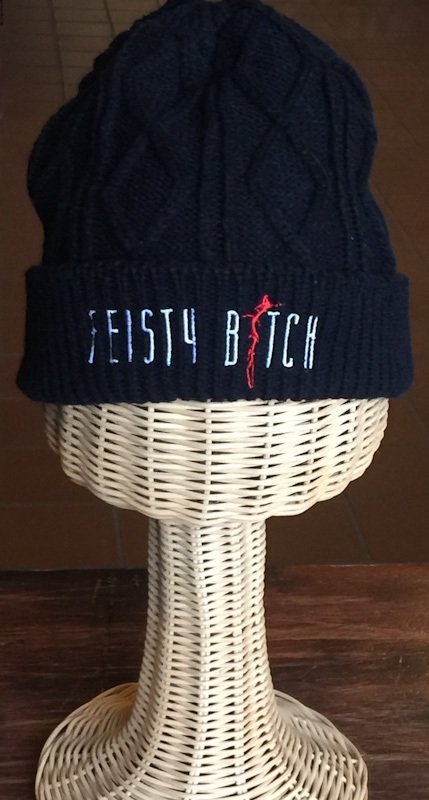 *please note, this item runs slightly small. 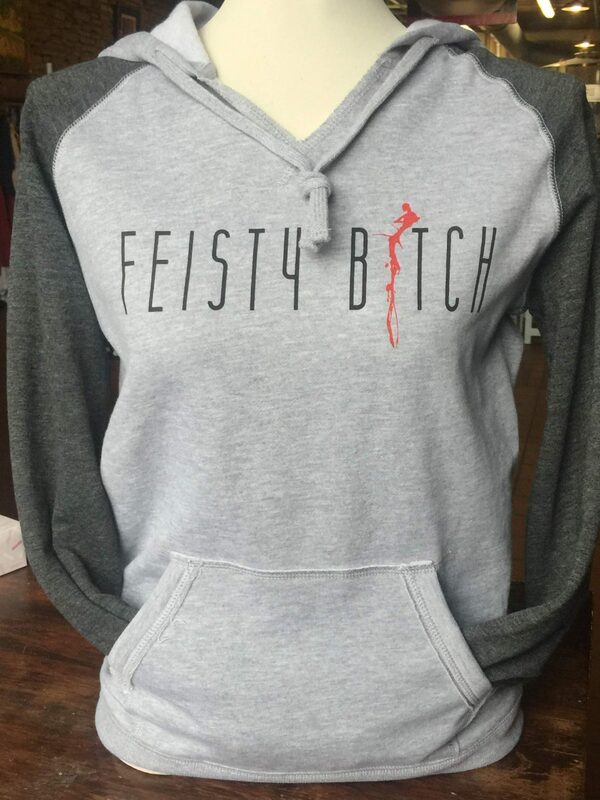 If in doubt, size up.